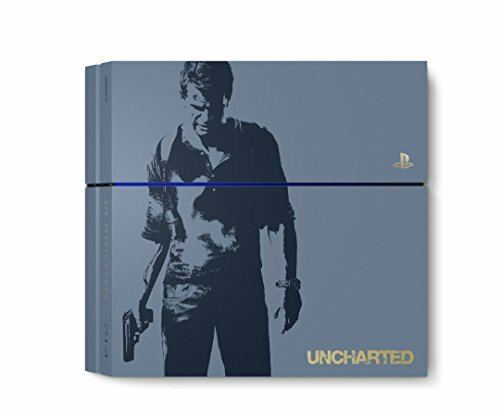 The Limited Edition Uncharted 4 PlayStation 4 Bundle. Featuring a custom Gray Blue console, matching DualShock 4 Wireless controller, and Uncharted 4: A Thief's End, it's everything an aspiring treasure hunter needs to travel to exotic locations and rediscover fortunes forgotten by time. 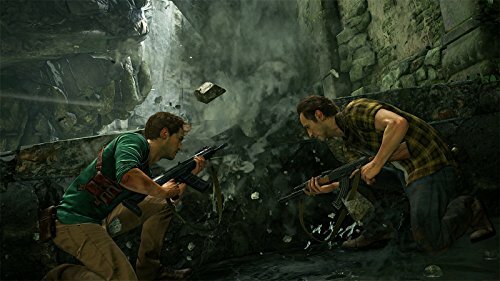 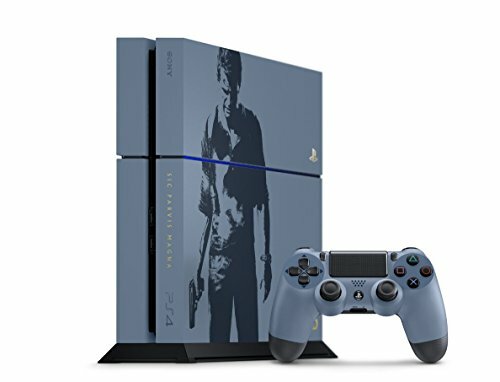 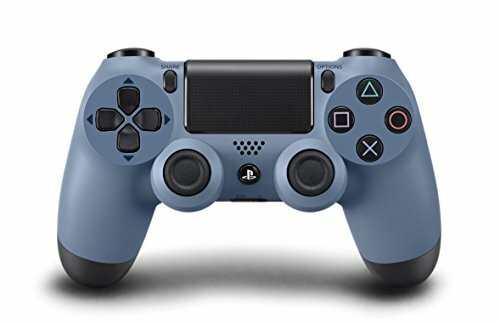 Includes a Limited Edition PlayStation 4 system in Gray Blue with custom, Uncharted 4: A Thief's End inspired silk screened artwork. 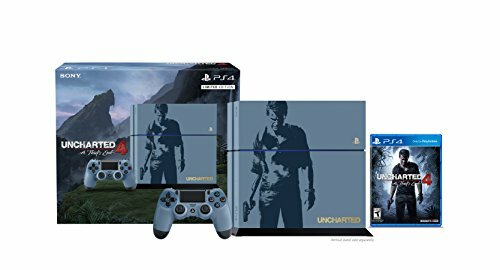 Includes: Matching DualShock 4 Wireless Controller, and Uncharted 4: A Thief's End on Blu-ray disc.